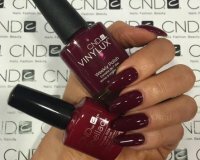 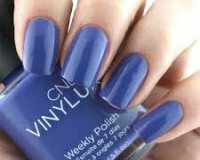 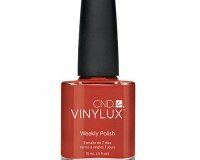 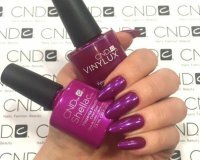 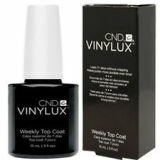 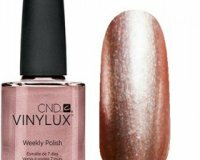 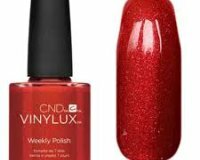 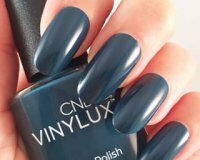 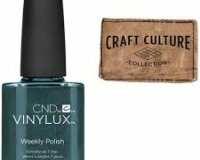 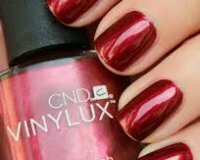 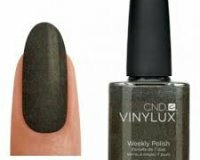 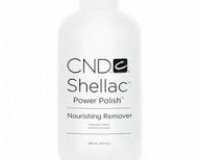 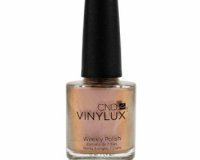 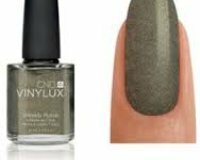 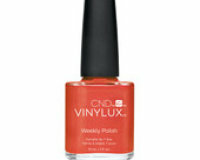 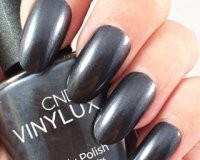 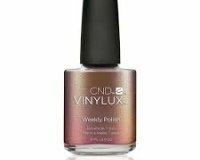 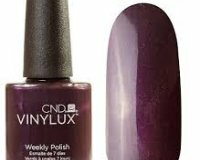 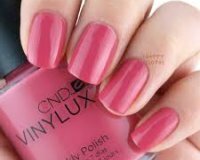 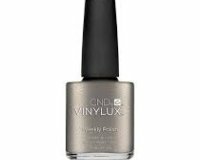 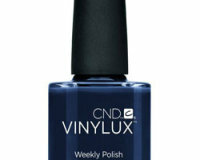 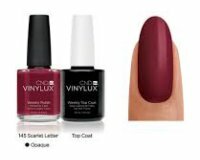 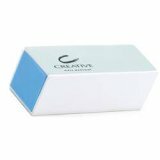 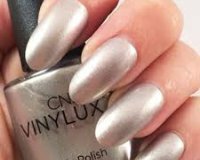 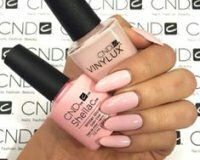 100% Irish Supplier stocking the full range of CND VINYLUX® Weekly Polish. 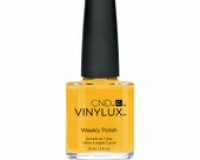 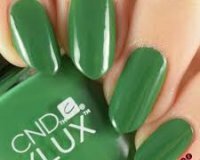 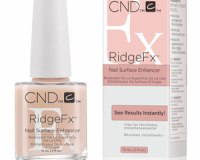 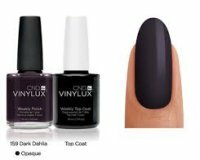 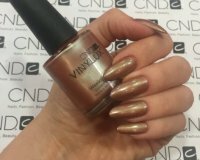 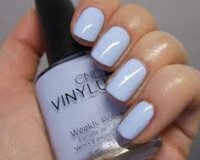 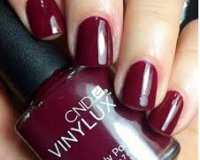 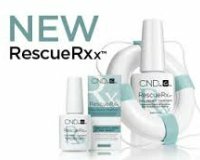 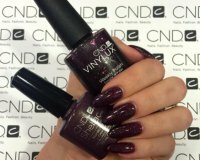 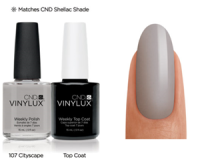 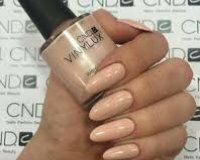 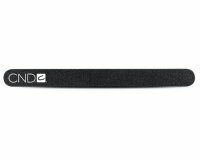 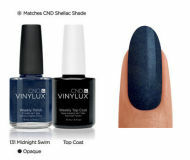 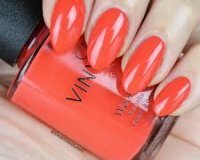 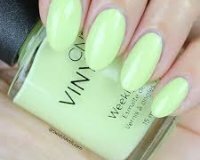 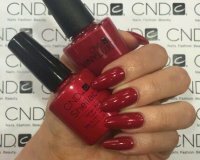 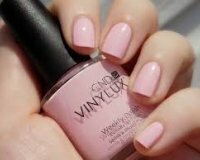 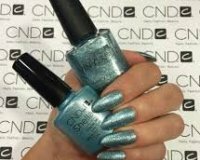 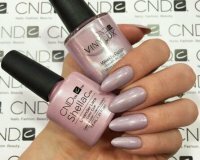 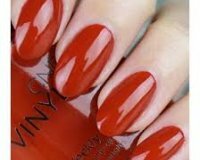 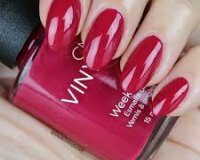 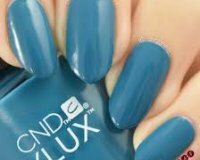 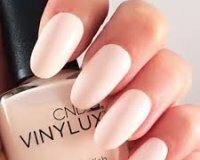 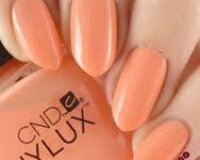 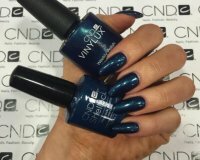 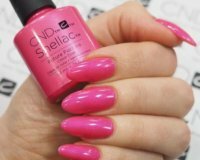 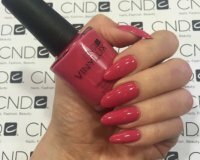 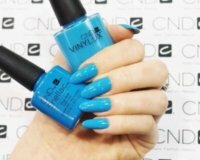 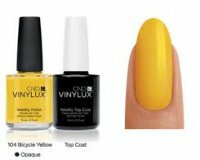 CND Vinylux is a breakthrough polish that endures a week of fashion perfection...without a base coat! 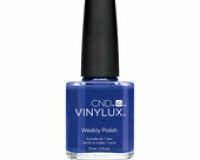 Exposure to natural light activates the patent-pending ProLight Technology™ to deliver week-long wear. 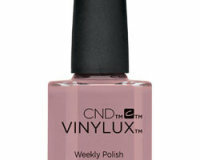 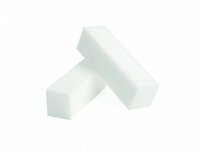 While ordinary polishes break down over time, VINYLUX® Weekly Polish actually becomes more durable!